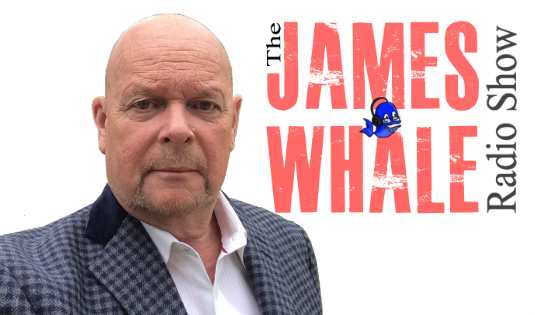 Russian spy attack, Rise of racism, Prince Mohammed’s Visit, Tech Talk, Films Questions for the Whale and more. Music – Zee Krayski. And Bonus Music by Bob Wood.